Swann's Way is the first volume. 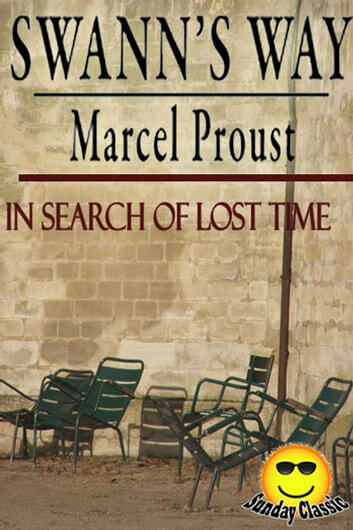 In Search of Lost Time or Remembrance of Things Past (French: À la recherche du temps perdu) is a semi-autobiographical novel in seven volumes by Marcel Proust. His most prominent work, it is popularly known for its extended length and the notion of involuntary memory, the most famous example being the "episode of the madeleine". 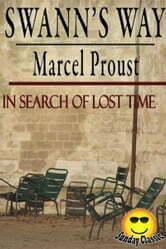 Still widely referred to in English as Remembrance of Things Past, the title In Search of Lost Time, a more accurate rendering of the French, has gained in usage since D.J. Enright's 1992 revision of the earlier translation by C.K. Scott-Moncrieff and Terence Kilmartin.